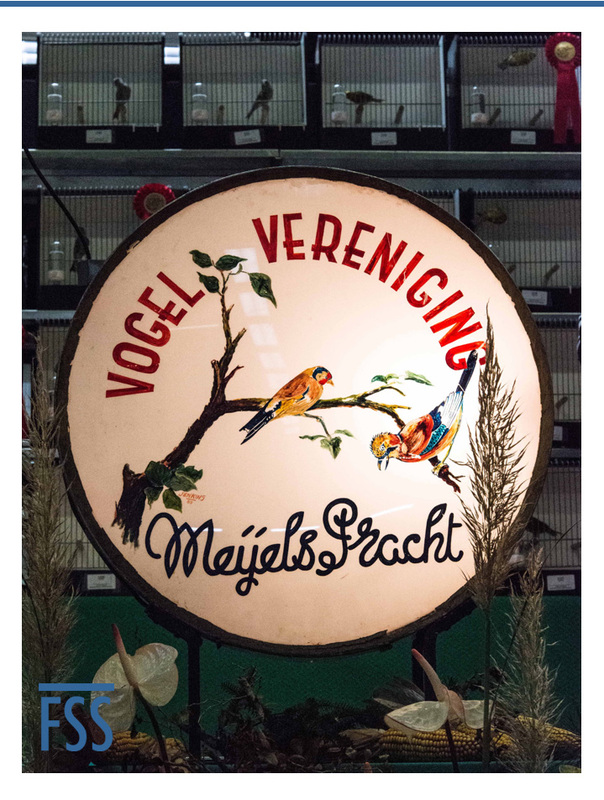 The Meijels Pracht is the show where Piet Renders exhibited his first London Fancy back in 2004. Here is a video clip of his birds at the 2012 event. Many thanks to Danielle Sugliani for sending me the video. Meijel is a town in the south east of the Netherlands. Meijels Pracht means the ‘Splendour of Meijel’.